Riding in a hot air balloon should be on every Burqueños bucket list. Beautiful Balloon Company offers flights year round, as well as gift certificates, making a trip to the clouds easy to slip under the tree. Hours: Monday through Friday from 10 a.m. to 7 p.m. Someone on your list has at one point uttered the words “Someday I’ll learn to scuba dive.” It’s a statistical fact. Give them the first step toward realizing that dream with scuba lessons from New Mexico Scuba Center. Or get you and your partner signed up for lessons before booking a trip to Belize. Hours: Monday through Friday from noon to 11 p.m.
Saturday and Sunday from 10 a.m. to 9 p.m. The mountains surrounding Albuquerque are a rock climber’s dream. Give someone climbing fever with a series of in-gym classes at Stone Age, or sign up for a daylong excursion with all of the necessary accoutrements. The talented Stone Age team will set you up with the perfect package for any level of climber, or hook up avid rock hounds with extra carabineers and a crash pad. Zero Point offers monthlong memberships with varying skill-level classes available. 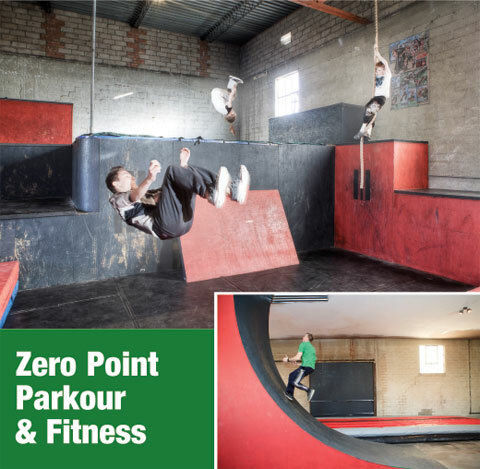 There’s also an unlimited, open gym pass for those who already know a thing or two about leaping tall buildings in a single bound. Go big! Give the ultimate thrill with a tandem skydive from Sky Dive New Mexico. The certified instructional staff offers everything you need for a safe and successful freefall, including personalized instruction, certified and inspected gear, and (of course) the proper video documentation.